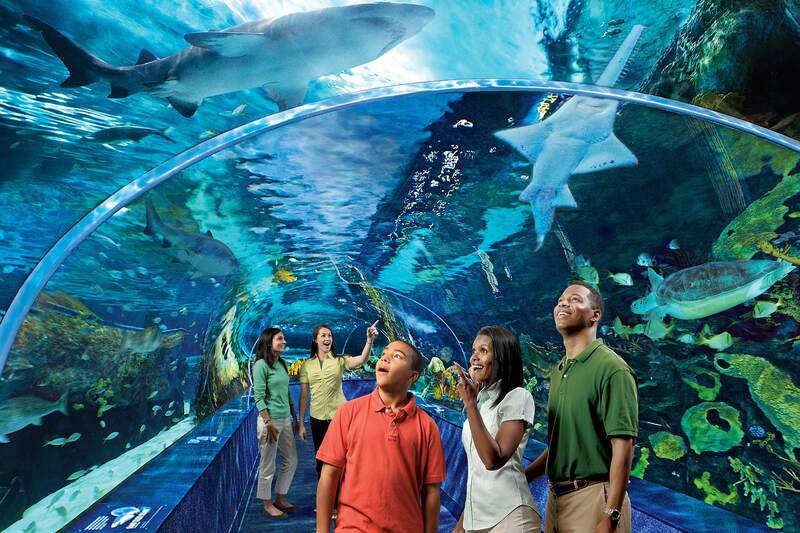 Area Pigeon Forge attractions offer plenty of choices for entertainment and activities for visitors of all ages. 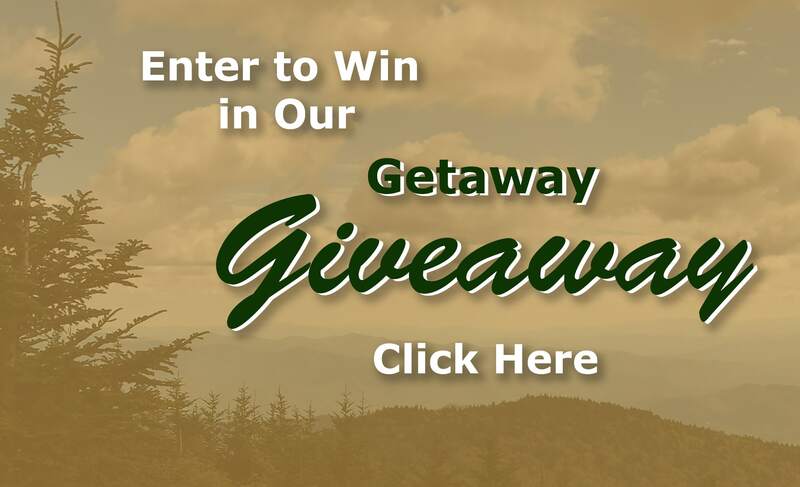 Whether it’s your first time to visit the Great Smoky Mountains, or you are returning for more Tennessee fun, you’ll always find something new to do with Pigeon Forge attractions! 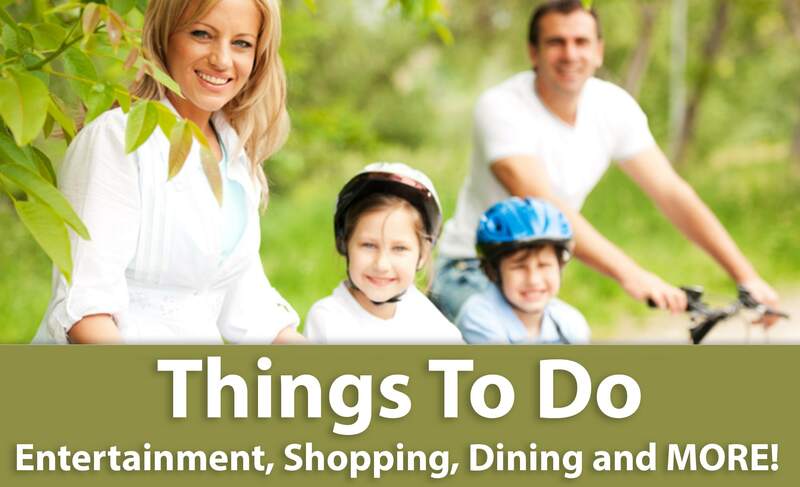 At the heart of Pigeon Forge runs the Pigeon Forge Parkway, where more than 40 different Pigeon Forge attractions and activities line each side of the street. Leave your car parked and take a ride on the Pigeon Forge Trolley and see the sights of the city. 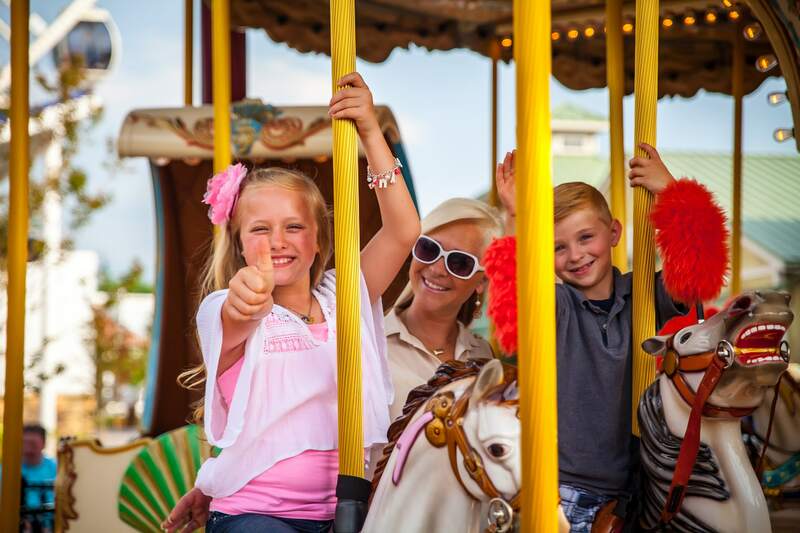 Enjoy the best of traditional family activities and other Pigeon Forge attractions like miniature golf, golf cart racing and bumper boats. 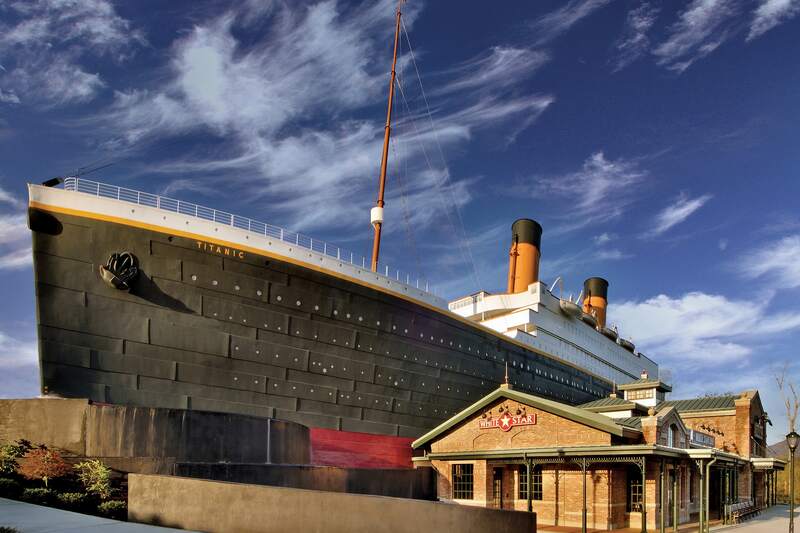 Spend time exploring the Titanic Museum, the Elvis Museum, Alcatraz East Crime Museum, Hollywood Wax Museum and the Pigeon Forge Gem Mine. 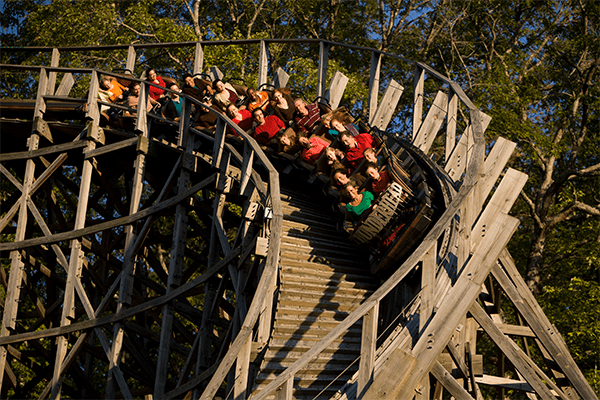 Right up the road sits Dollywood, one of many Pigeon Forge attractions and Dolly Parton’s legendary amusement park honoring Bluegrass music and the traditions of the Great Smoky Mountains. Find thrilling rides, craft demonstrations and authentic Bluegrass music. Or take a dip at Dollywood’s Splash Country Water Adventure Park. 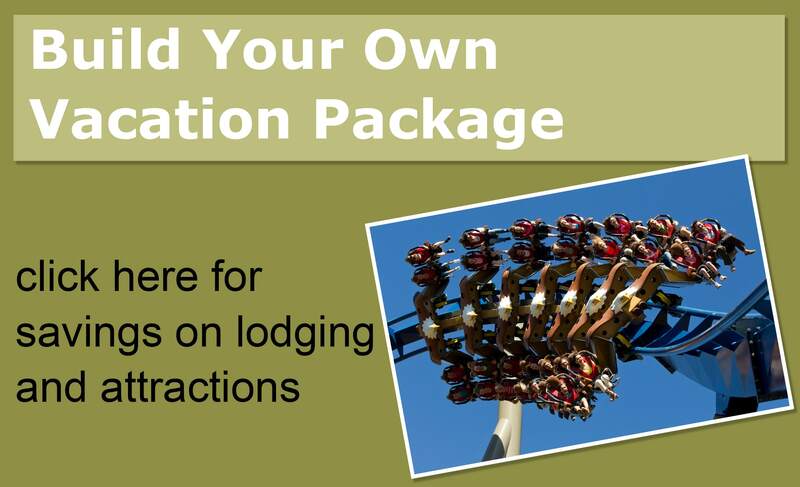 With Pigeon Forge attractions, you can always see Pigeon Forge from above – take a helicopter tour! Or Take a turn on the indoor skydiving simulator! Try white water rafting on the Big Pigeon Forge River and camp in the foothills of the Smokies and many other Pigeon Forge attractions.